Our goal is to help our clients make the most of their internet properties and to get them in front of their potential customers and clients. 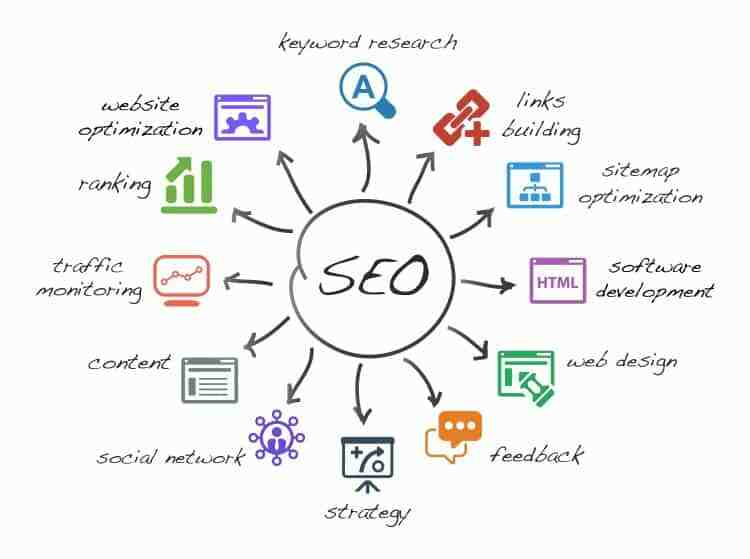 Through ongoing search engine optimization support, our experts will take your website from page 10 to page 1 of results in an online search via Google, Yahoo or Bing. This investment can be the difference between having a robust website that acts as a lead-generating machine versus having a website that fails to attract visitors and represents a financial burden to your company.